The music was called the devil's music. Jerusalem were banned and their buses were destroyed. But nothing could stop them. 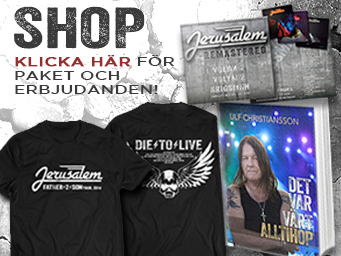 Ulf Christiansson knew that the vision of a Christian hard rock band came from God.